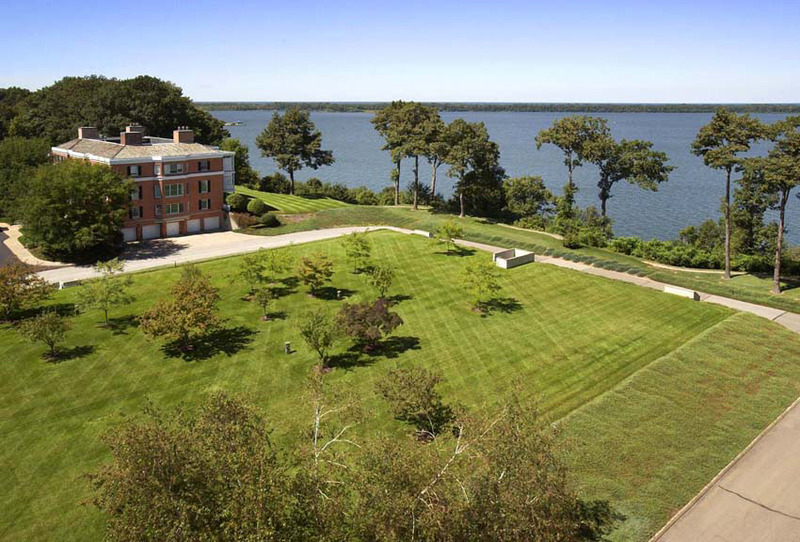 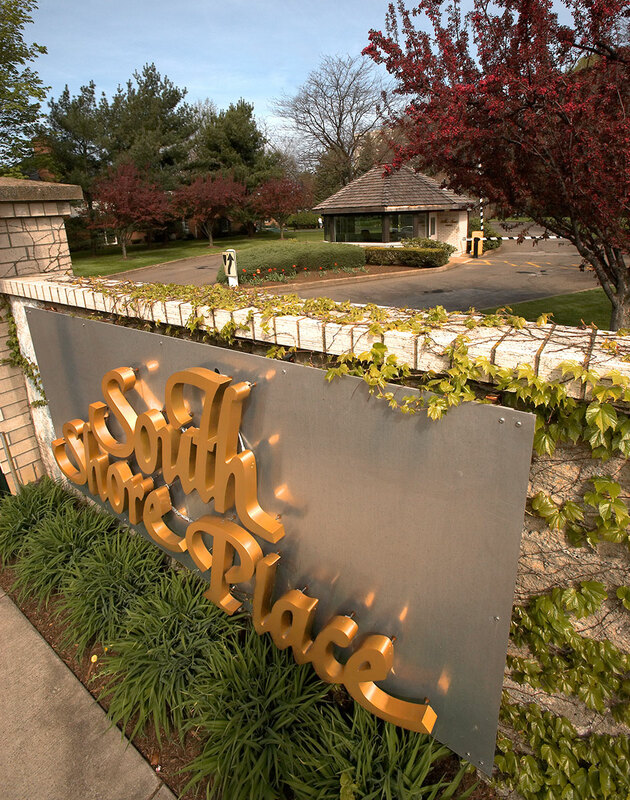 South Shore Place, a 30-acre waterfront neighborhood, offers luxury and convenience like no other. 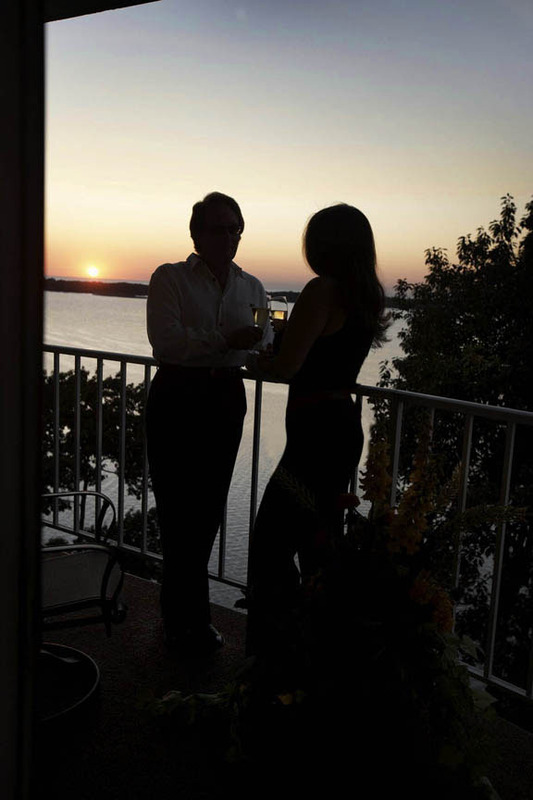 Our luxury apartments offer one-bedroom and two-bedroom floor plans with customizable flooring, modern cabinetry and private balconies with spectacular sunrise to sunset views. 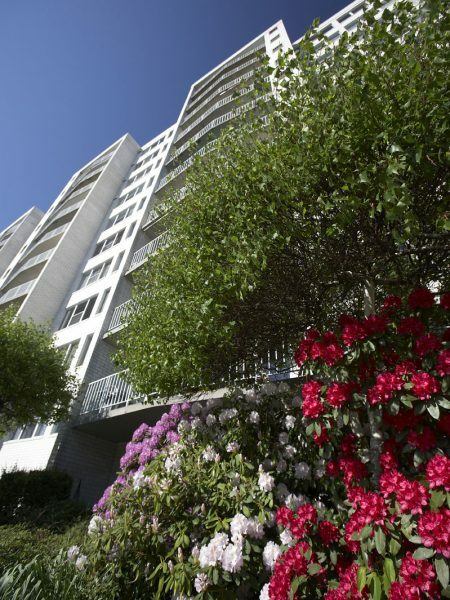 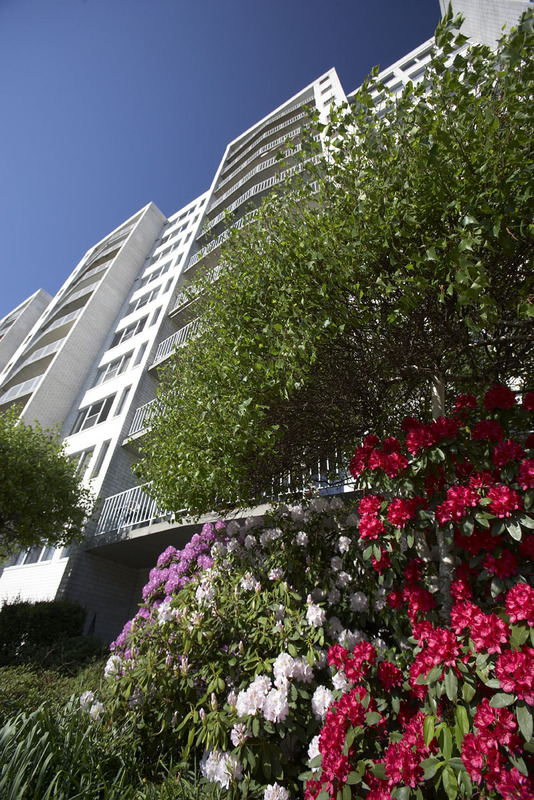 Amenities like our underground parking garage, dual elevators, gated grounds, manicured landscaping and on-site maintenance make life easy. 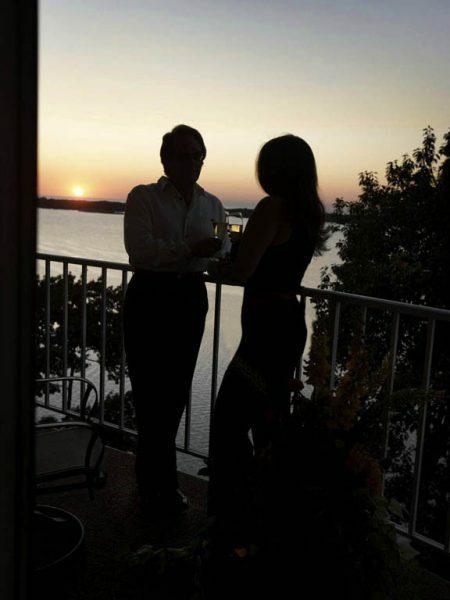 Premier amenities like our roof top deck, fitness center, party room and guest efficiencies are what make South Shore Place, the definition of luxury…Relax you’re home. 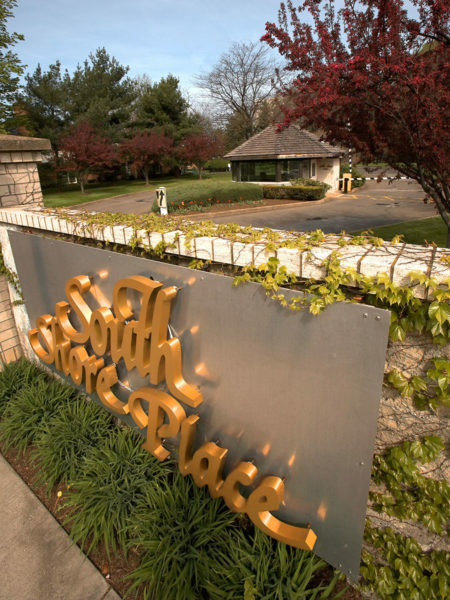 Located on Lake Erie’s glistening shores, and nestled in the desirable Frontier neighborhood, South Shore Place provides the perfect balance of city convenience and quiet country life. 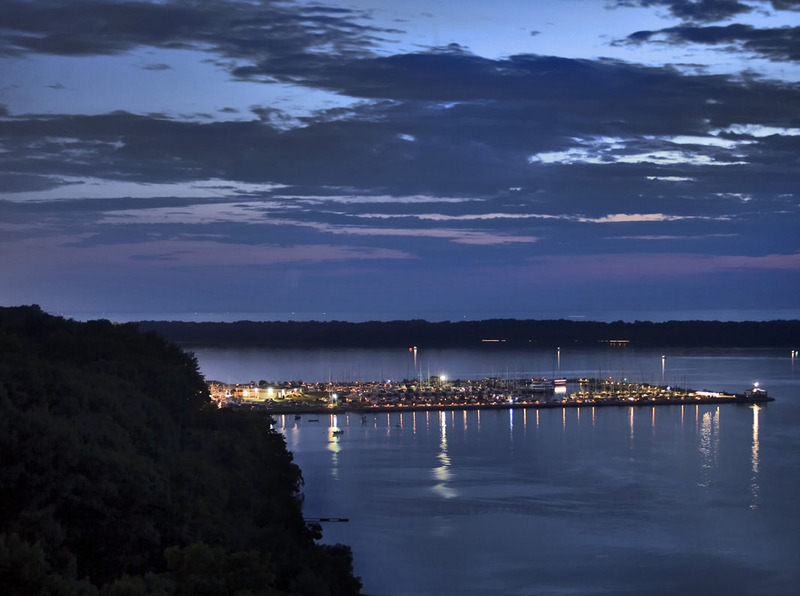 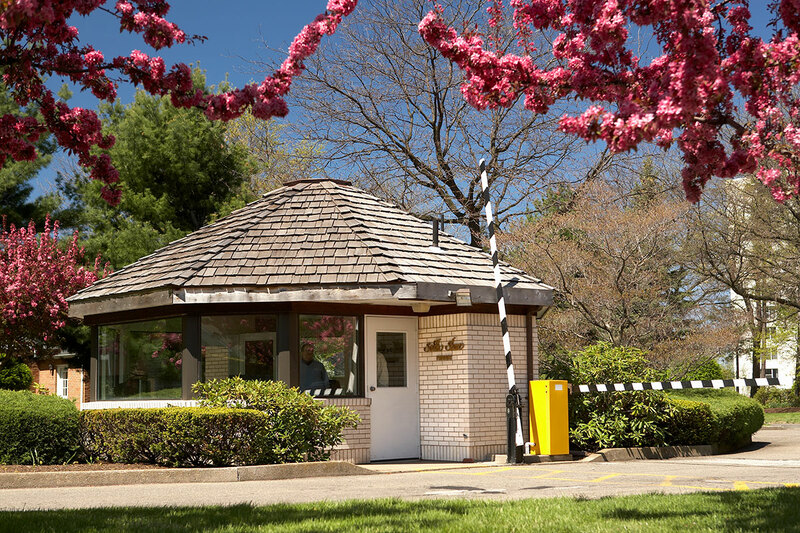 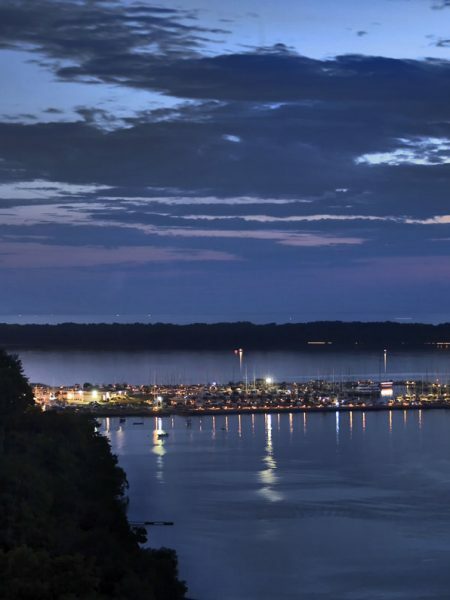 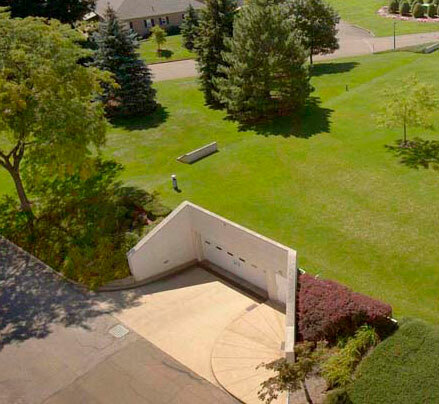 Our prime location allows residents to be­ minutes from downtown and close to large employers like UPMC Hamot, Gannon University and Erie Insurance as well as Presque Isle State Park. 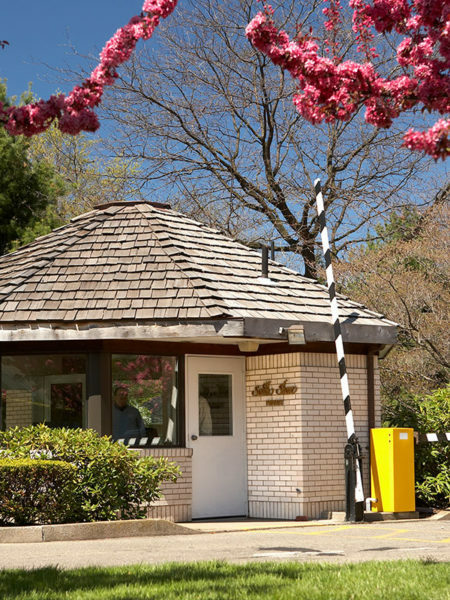 Our family-friendly neighborhood is also just minutes from a number of bike paths, tennis courts, playgrounds and boat docks.